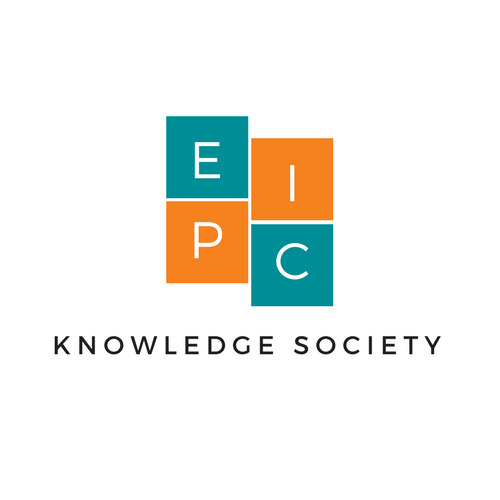 EPIC Knowledge Society is now a MeetUp ! We are on MeetUp Platform !! #EPICKnowledgeSociety has launched its thought leadership and knowledge innovation programs in meetup.com. Our first set of programs will be focused on introducing Digital Collaboration Tools across the innovation communities in Kerala. We are starting with a session on #IFTTT. Please watch out this space for more updates in the coming days ! Next EPIC Knowledge Society wishes Forge Hardware Hackathon all the best !